Waves to suit every level of surfer are steps from where you’ll live and work. The local surfers are friendly, the water is warm enough for a 3/2 or 2mm suit and there are waves Every. Single. Day. Sound like paradise? It is! 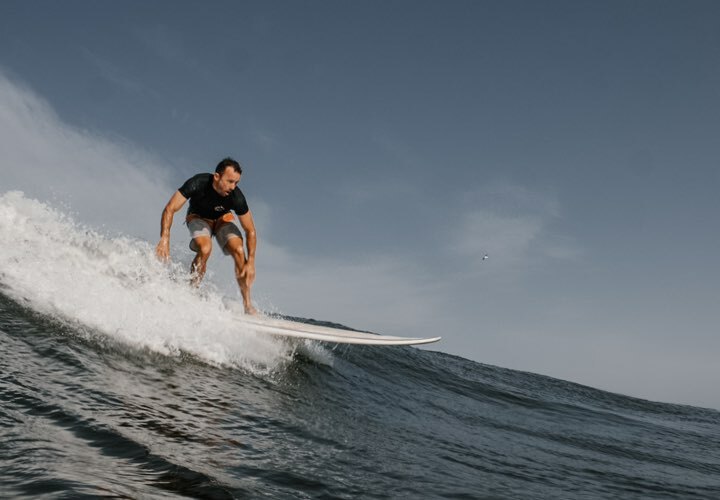 Learn to surf or improve your technical skills with one-on-one surf instruction with top-notch coaches. 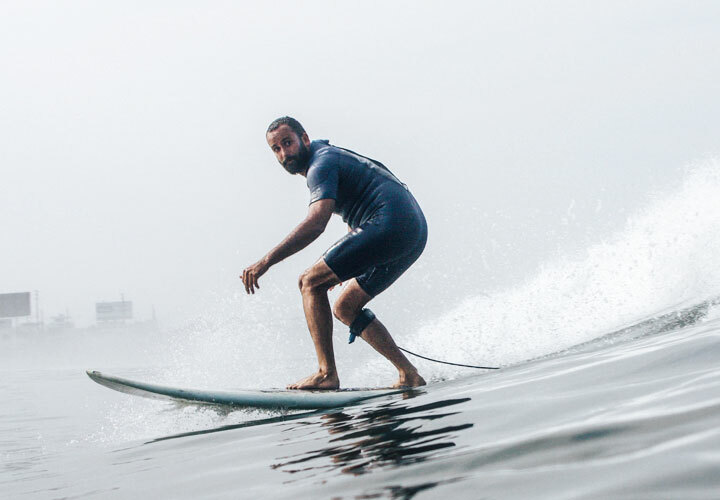 There are waves all day, every day so you can schedule session(s) in and around your work day. Huanchaco is a very long, left-breaking point with a variety sections that advanced, intermediate and advanced-beginners love. It also has a protected bay with small waves that are perfect for beginners and learners. "The idea of surfing as much as possible, while experiencing Peruvian culture and being around interesting people is what drew me in. 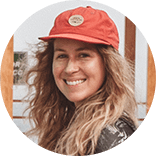 To be able to work remotely while on a surf trip in Latin America is a rare gem." When the swell is right, we will take you to Chicama - the longest left in the world.